At Michel’s Bakery, our experience and capabilities with large-scale baking enables us to help our customers create delicious, distinctive custom baked goods. We’re pleased to work closely with you to formulate and develop custom products that will help you stand out in the most competitive marketplaces. Whether it’s a unique seasonal item for an upcoming holiday or time of year, a recreation of a classic from yesteryear, or something completely new, we’re your partner for responsive service and delicious results. When you’re looking for the right bakery to handle your custom product development project, you need to find the best fit. Michel’s Bakery is here to talk about your ideas and goals to see how we can serve your requirements. Just click below to get started with us today! 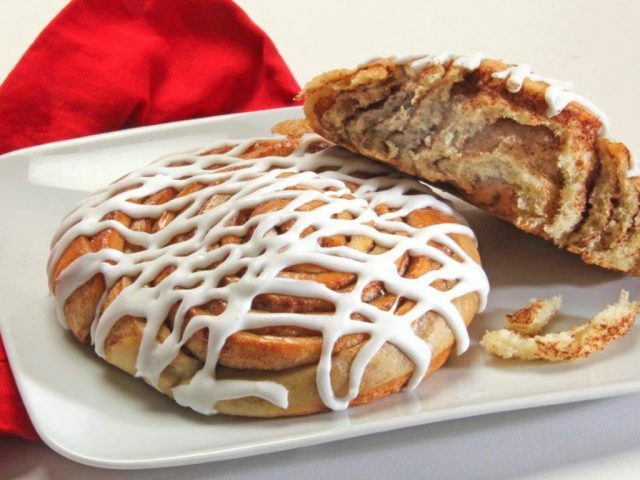 Michel’s Bakery has been serving the large-scale baking needs of customers nationwide for more than a century. In that time, our team has mastered both the science and the art of baking. This premier level of knowledge and experience makes us the ideal product formulation and development partner. Our experts have seen it all, so no matter what your ideas or ambitions for your new baked goods, we know how to make it happen with outstanding quality and value. Let’s work together to set you apart from the competition. Put our experience and skill to work for you.